KRED Enteprises and the Ambooriny Burru Foundation are seeking a part-time media and communications officer. The role is to provide support to the Chief Executive Officer and Ambooriny Burru Foundation Group. The ideal candidate will be responsible for the implementation of key marketing initiatives, including production and delivery of collateral, online and media projects. Coordinate media experience and message including key lines etc. 1. Proven experience drafting media releases, blog articles OR news articles for publication. 2. Proven graphic design experience (preferably using InDesign). 3. Experience updating websites (preferably using Squarespace). 4. Highly motivated, ability to meet tight deadlines and ability to work independently. 5. Holds a current driver’s licence. 1. An undergraduate degree or higher in any of the following fields: law, journalism, communications, graphic design. 2. An understanding of native title and Kimberley native title groups. 3. Skills in software such as Adobe Illustrator, Adobe Photoshop, iMovie and Adobe Spark. 4. Contacts within local, state and national media. Please send a cover letter, resume and statement addressing the relevant criteria to: madelaine@kred.org.au. In a landmark $11.5m deal, Walalakoo Aboriginal Corporation has today acquired Myroodah Station in Western Australia’s north-west after four years of negotiations with the Indigenous Land Corporation. The station is spread over 400,000 hectares and currently holds 17,000 head of cattle. Walalakoo plans to sub-lease the station to the Indigenous-owned Kimberley Agriculture and Pastoral Company (KAPCO). KAPCO Chairman Wayne Bergmann says the acquisition is a game-changer for Indigenous business in the region. “With the cattle on Myroodah, across the four KAPCO stations we now have a 50,000-strong herd. The multiplier effect of this is immense, considering the jobs and business opportunities it will create. KAPCO’s activities will stimulate the whole regional economy,” Mr Bergmann says. 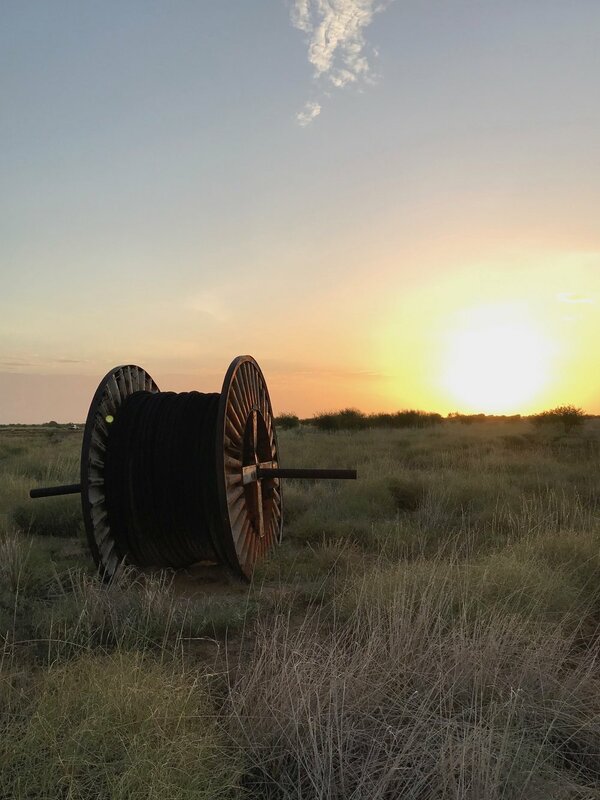 KAPCO is now comprised of four stations—Mt Anderson, Bohemia Downs, Frazier Downs and Myroodah—making it the largest Indigenous-owned cattle venture in the region. Mr Bergmann says Kimberley Aboriginal people have a storied history in the region’s pastoral industry. 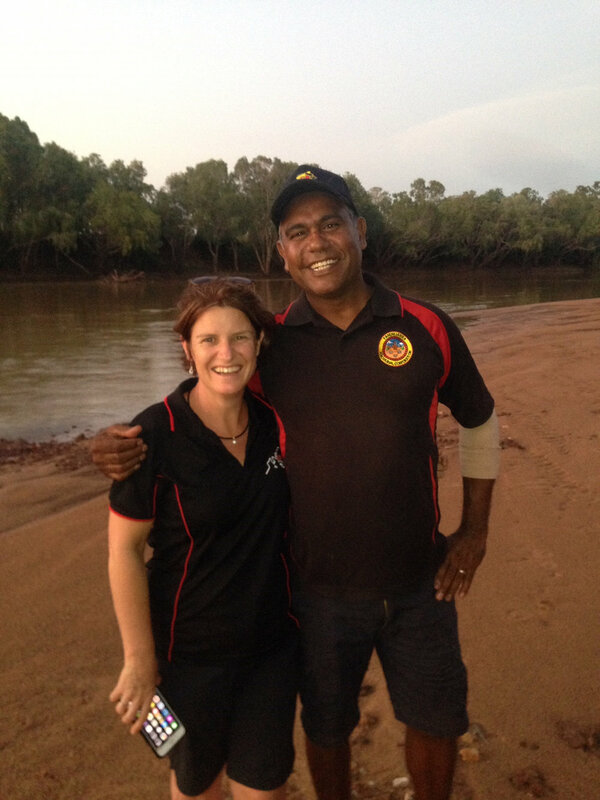 “Our old people were once the backbone of the pastoral industry in the Kimberley. Unfortunately, at that time, they weren’t paid for their work. They received food, water, the clothes on their backs and a bit of tobacco. KAPCO is about putting Aboriginal people in the driver’s seat so we can create economic independence for ourselves on our own traditional lands. We don’t want to be reliant on government funding, we want to create our own jobs and our own opportunities,” Mr Bergmann says. Running a successful cattle business is only part of the plan for the KAPCO stations. A framework is also being developed for a youth diversionary project that would see young people who have had contact with the justice system living and working out on one of KAPCO's stations. The Marlanmanu Project would be supported by health, educational and cultural wrap-around services provided by local Aboriginal organisations. Peter Murray, KRED’s Chair and Yanunijarra Aboriginal Corporation CEO, has just been notified of his appointment to the WA Aboriginal Water and Environmental Advisory Group. This is great news for our members, because it means we have a seat at the table when it come to influencing policy and decisions around the use of our water. As a Traditional Owner from the Great Sandy Desert, Peter appreciates the importance of water. 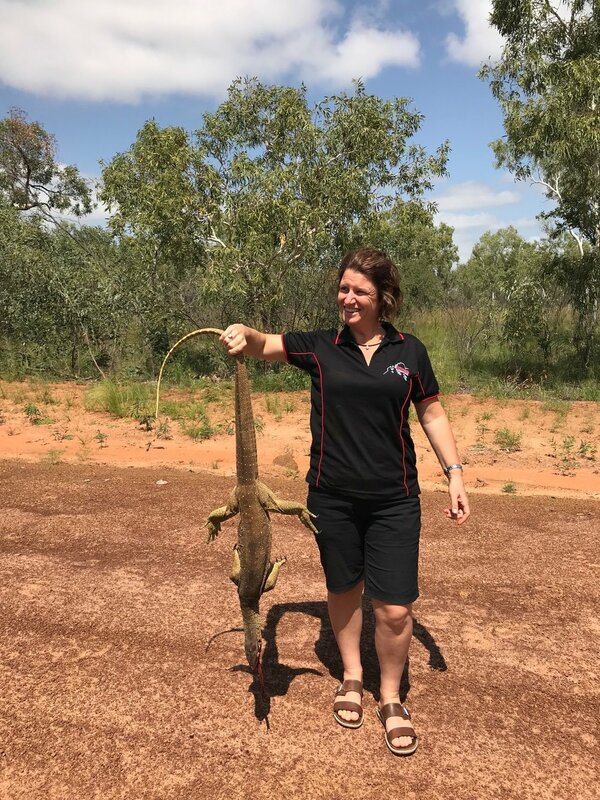 Many of Yanunijarra’s activities over the last few years have centred around understanding water from both a cultural perspective and a Western science perspective. Yanunijarra has been gathering baseline data against which their rangers can measure the impacts of climate change and development. We’re glad that Yanunijarra will now be able to participate in these conversations at a state level. Some 4 years after commencing negotiations with Sheffield Resources Ltd about its Thunderbird mineral sands mine 95 kilometers north east of Broome, the Mount Jowlaenga #2 native title claim group this week signed a coexistence agreement with the company to govern how the Thunderbird mine will proceed over its estimated 42 year mine life. The agreement will provide the Mount Jowlaenga people with heritage and environmental protection oversight, deliver employment and contracting opportunities for Traditional Owners and an estimated $150 million in compensation over the life of the mine for the impacts on the Mount Jowlaenga peoples’ native title rights and interests. The outcome is a welcome one after a period of litigation in which the Mount Jowlaenga People, represented by Arma Legal, successfully appealed to the Full Federal Court on the ambit of the good faith obligation in negotiations conducted under the Native Title Act. The Full Court’s decision set a new precedent in extending the obligation of good faith to all negotiations conducted between proponents and native title parties, no matter whether they occur in the mandatory or voluntary negotiation period. KRED Enterprises CEO Wayne Bergmann welcomed this week’s development and the parties’ settlement of the matter. “I congratulate the Mount Jowlaenga People on their commitment to their cultural and heritage values and for standing strong to enforce the limited rights they are afforded under the Native Title Act. This week’s outcome is a positive one for both parties and we hope it ushers a new era for the relationship between the Traditional Owners and Sheffield Resources — one that is based on mutual respect and understanding,” Mr Bergmann said.